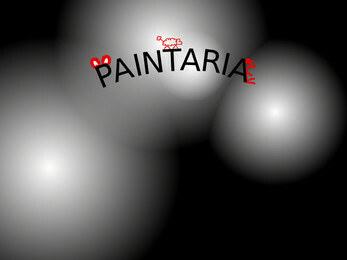 Story of the game takes you to an imaginary land of Paintaria, where our main hero, Painty, gets by accident as he tries to be a bit of a rebel. It seems that the world lost all the colors, except for one – red. Feeling it might have been his fault it's up to Painty to fix all the mess he caused. This simple point-and-click adventure game offers you about 30 mins of a gameplay, will take you to 4 different locations and offer you 6 original tracks, created by Yanka Kmesova. To install the game simply open downloaded file and follow installer wizard.